Ball valves are mainly used when fast operation is required in the oil & gas, petrochemical, nuclear and power plants. 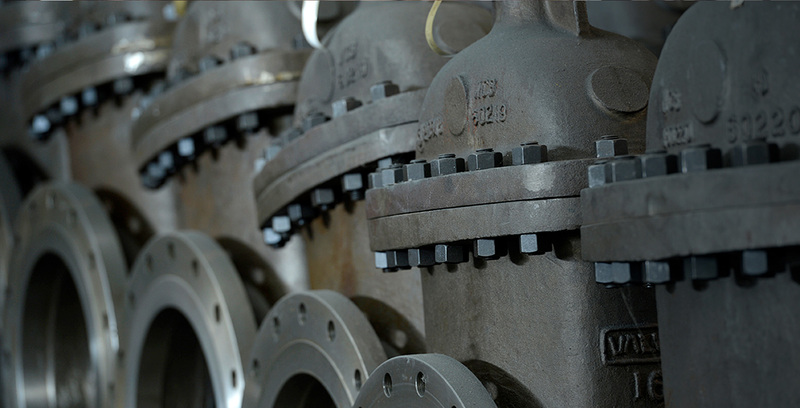 Gate valves are mainly used to intercept the flow in the oil & gas and power generation plants. 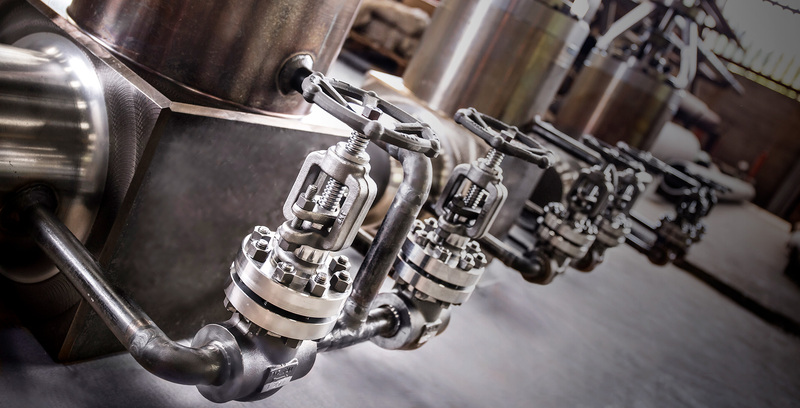 Globe valves are mainly used to regulate the flow pressure or rate in oil & gas and power generation plants. 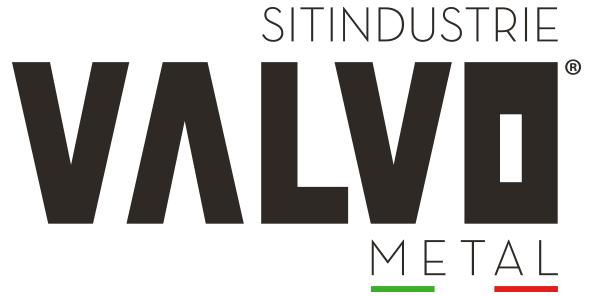 Valvometal started manufacturing valves for the industry in 1955 in its plant in valduggia, Italy. 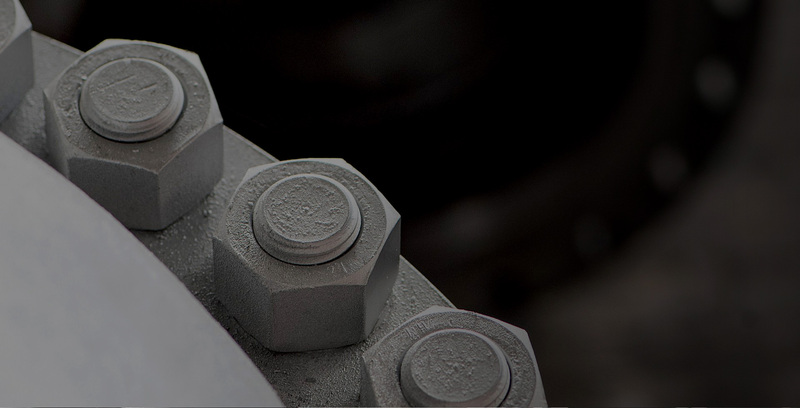 Valvometal adheres to a quality program in accordance to ISO 9001 and API Q1. 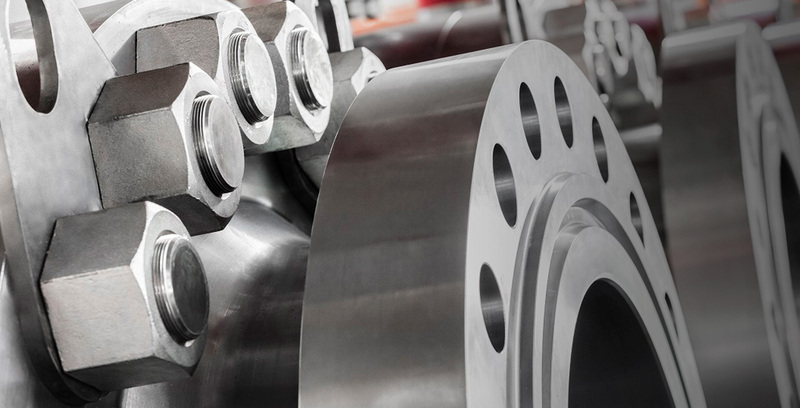 Our quality program is continuously subjected to review and audit by internal QA personnel and by independent authorities to assure the highest level of engineering design control, contract management and production control, with the aim to fully satisfy customers specific requisitions.